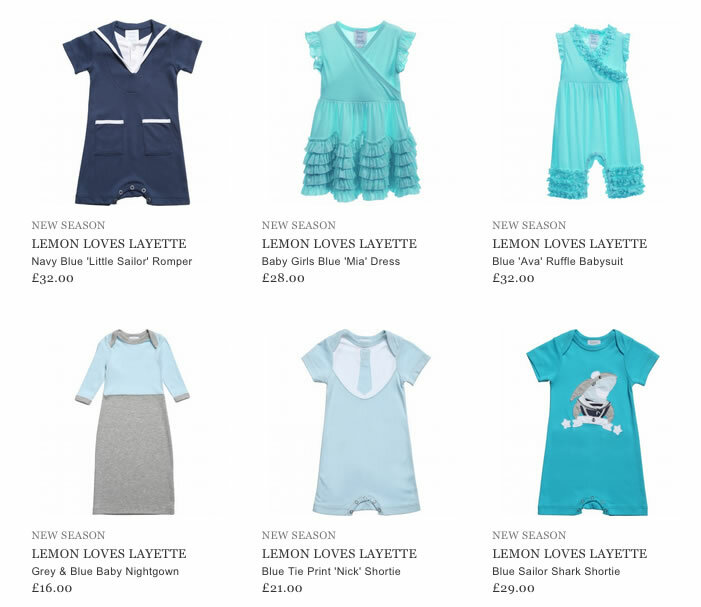 LEMON LOVES LAYETTE is a fashionable brand of clothing for the smallest ones. It suits for both girls and boys aged 0 to 4 years. The famous brand is focused on producing amazing clothes and cool accessories in order to attract the view of modern parents and their babies. The main feature of the line is to provide toddlers, infants, but especially newborns with comfort and care from their first days of life. In all collections the qualified designers use only natural fabrics of high quality. 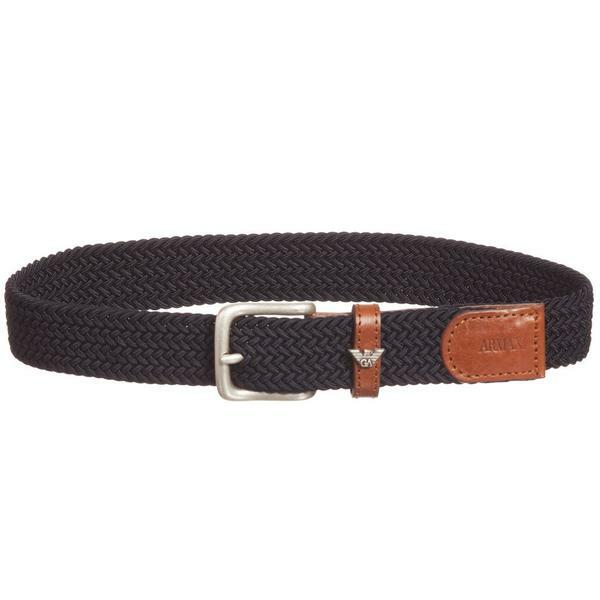 The most used one is 100% soft Pima cotton. 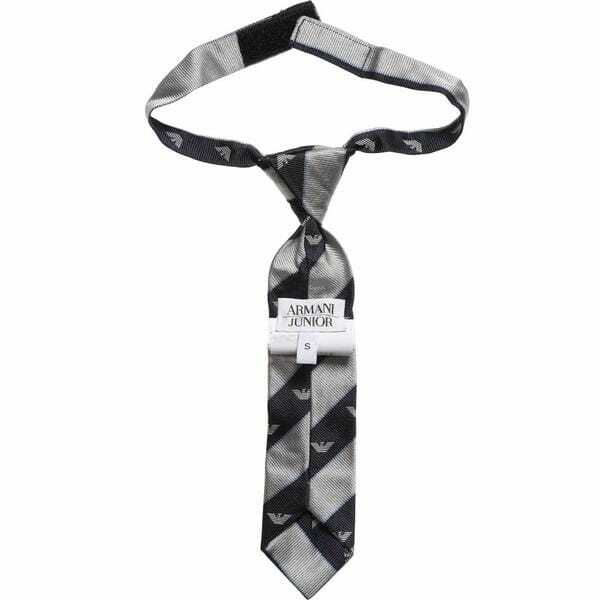 Besides, a great attention is paid to design of each item. The creative manufacturers try to satisfy the tastes of both little boys and girls. 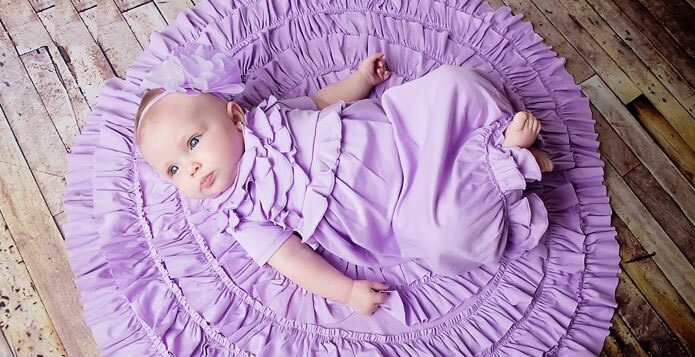 They use cute ruffles, silky bows and ribbons, cuffed sleeves and flower embroidery to make a stunning look of your baby. A special collection of accessories for newborns is also represented in LEMOM LOVES LAYETTE line. Parents can choose stylish bibs of different colors, cotton wraps and lovely blankets. There is also a nice diversity of headwear, where embroidered with flowers and long tie hats are offered. Today parents can purchase any product of LEMOM LOVES LAYETTE for their kids online.